L.H. Cosway has beautifully and artistically painted a literary canvas that was a splash of raw emotions, beauty, truth and second chances. This book held my full attention from the opening pages as I absorbed her words. 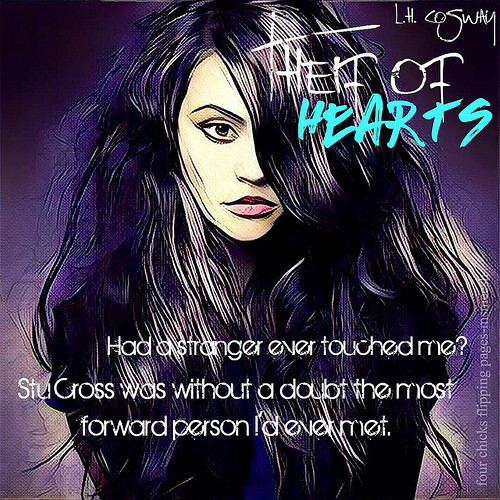 Thief of Hearts was the perfect title for this story as L.H. Cosway stole my heart. Like a thief in the night, Cosway catches readers off guard as she slowly had readers like myself bewitched with Stu Cross and Andrea Anderson. Andrea Anderson knows heartbreak. She knows loss. She first hand experienced it when she became a widow at the young age. The love of her life gone. Taken by cancer. Now four years later, Andrea is living in a monotone world. There are no colors. Just black and white. That is until, a student entered her classroom. Stu Cross is a thief. A convict. A man who is assigned to attend classes as part of his probation. It is there in the classroom that he meets a woman, who intrigues him. A woman that he wants. Andrea Anderson. Stu is well aware that Andrea is still holding onto the past. Stuck in the in between. Wanting to move on and wanting to hold onto the past in order to not tarnish the memory of her late husband. But as Stu and Andrea begin to spend more time with another, feelings begins to form. The walls that Andrea has built begins to shatter. Her heart begins to beat again. But what happens when Andrea learns of the reason why Stu suddenly appeared in her life? Will this thief steal more than her heart? Thief of Hearts was a heartwarming and beautiful tale of love and second chances. L.H. Cosway meticulously crafted a story that was poetic in a sense as each action and words were beautifully eloquently felt through the pages. I absolutely loved everything about this book as it gripped your heart. 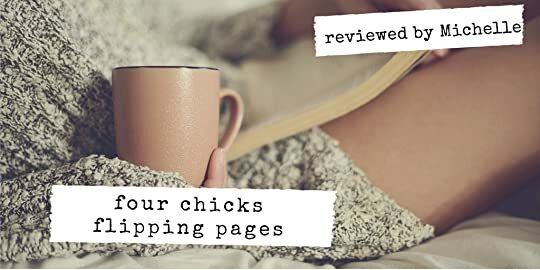 The characters were charismatic and the writing was flawless. So if you are looking for a book where the writing and story was a visceral literary masterpiece then I highly recommend you to read this book.